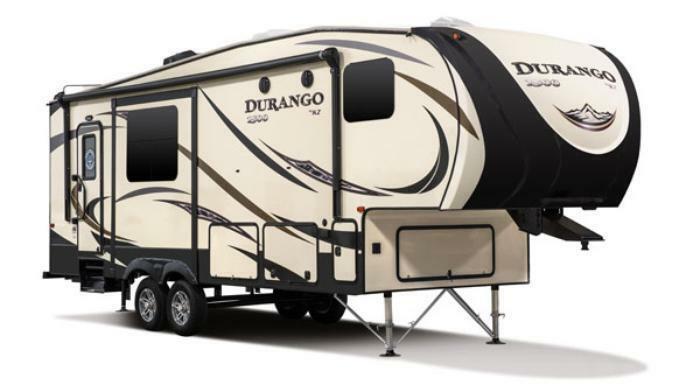 KZRV is recalling 113 model year 2018 Sport Trek and Durango travel trailers equipped with the outside kitchen option. The recalled travel trailers may not have had the proper sealing tape installed on the propane gas line. Additionally, the gas line may not have been tested during production. Due to either being untested, or improperly sealed, the propane line may leak, increasing the risk of a fire or explosion. KZRV will notify owners, and dealers will seal the propane line and test the system for leaks, free of charge. The recall is expected to begin on June 30, 2017. Owners may contact KZRV customer service at 1-800-768-4016 extension 153 or 154.